On this page you can consult informations about distances and roadmaps from Devonport Airport to major cities and places in Australia. 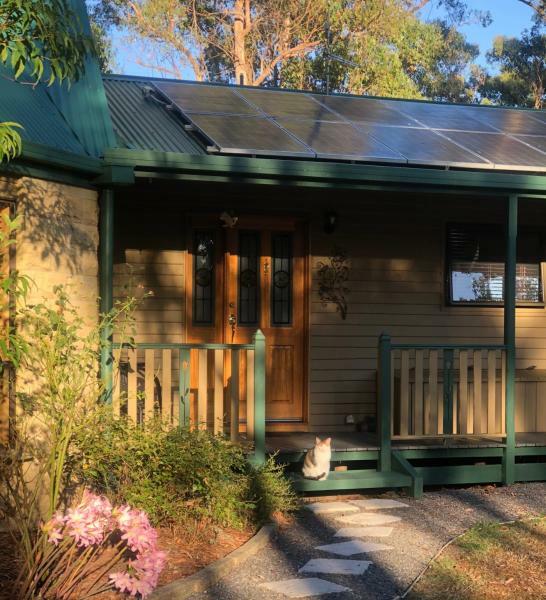 Boasting beautiful views of the Tasmanian countryside, Valleyfield Cottage offers cosy secluded accommodation with free continental breakfast and a private patio. This hotel is 11.83 km from city center. Sherwood View Accommodation overlooks the Sherwood Forest and is surrounded by 40 acres of native landscape and farmland. This hotel is 10.56 km from city center. 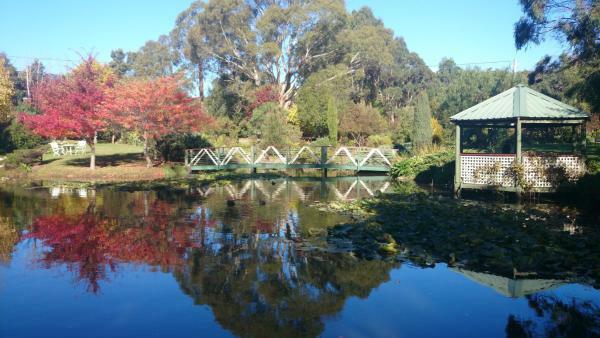 Set on 2 hectares of lovely gardens, Altona Garden Retreat offers a 2-bedroom unit in Spreyton. Devonport is 8 km from the property. There is parking available for trucks, boats and horsefloats. A secure horse paddock is also available. This hotel is 11.25 km from city center. 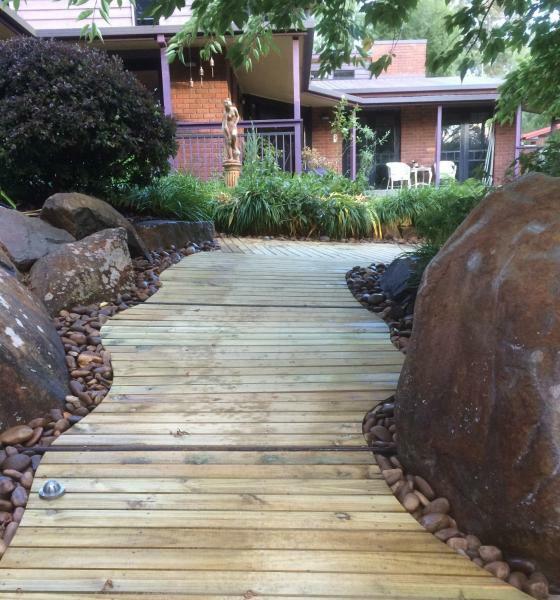 Offering a garden and free WiFi, Belle's Bed & Breakfast offers accommodation in Latrobe. The bed and breakfast offers a seating area with a flat-screen TV and a private bathroom with free toiletries, a hair dryer and shower. This hotel is 9.11 km from city center. 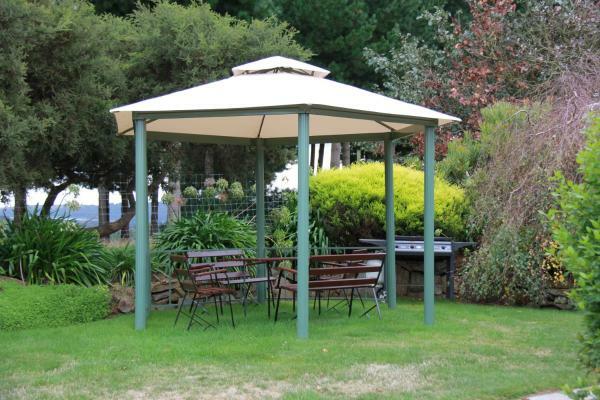 Set in Latrobe, Asimatree B & B and Art Garden offers air-conditioned accommodation with a patio and free WiFi. 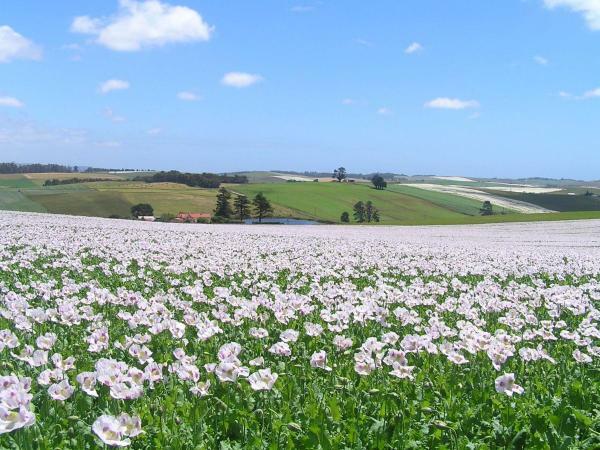 The accommodation is 11 km from Devonport. The bed and breakfast is equipped with a flat-screen TV. Guests can also relax in the garden. This hotel is 9.07 km from city center. 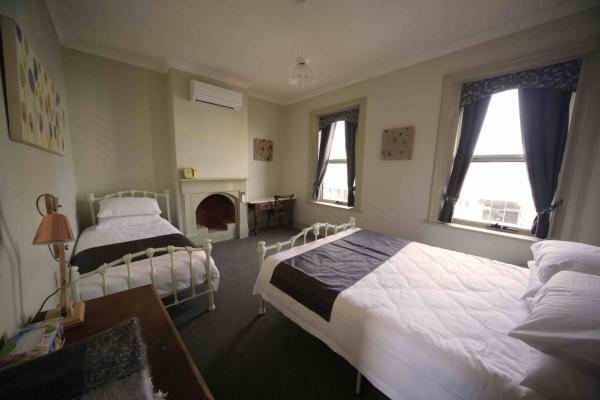 Located in Latrobe, Latrobe Art Apartments features accommodation that has been renovated. Some units feature a fully equipped kitchen. Devonport is 11.7 km from the apartment, while Cradle Mountain is 1 hour drive away. This hotel is 7.47 km from city center. Situated in Latrobe, Platypus Apartments offers accommodation with a balcony. 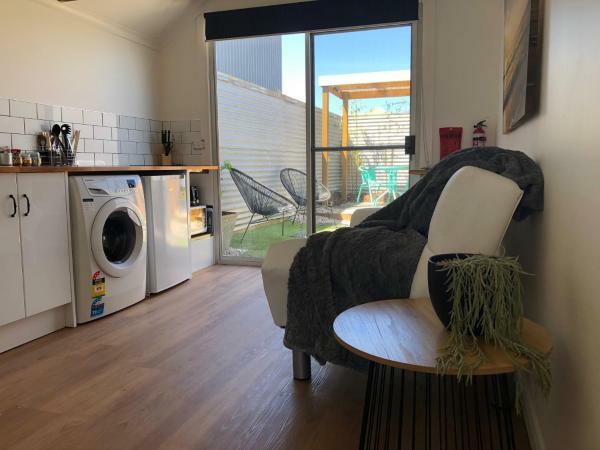 All units comprise a seating area, and a fully equipped kitchen with various cooking facilities, including a dishwasher, an oven and a microwave. This hotel is 7.44 km from city center. 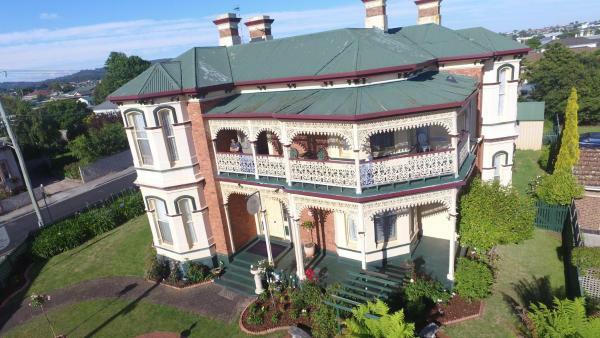 Built in 1891, Lucinda B&B is a beautiful Victorian mansion set on 4 acres, and located 10 minutes’ walk from Latrobe town centre. It offers free WiFi, a guest lounge area and rooms with a flat-screen TV. This hotel is 6.99 km from city center. Waterfront Apartments offer luxury accommodation set on the banks of the Mersey river in Devonport. Free WiFi is available and free private parking is available on site. This hotel is 6.74 km from city center. 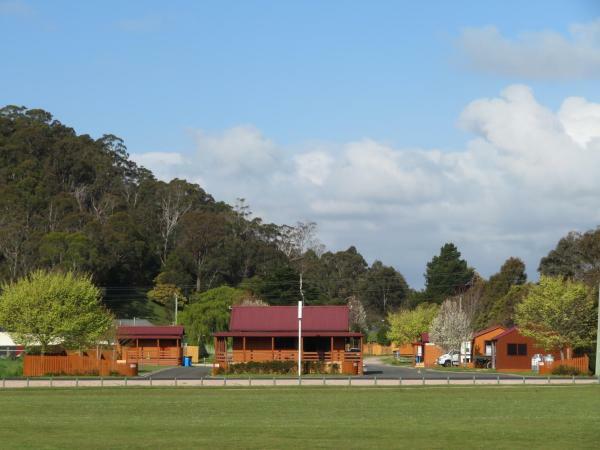 Set in Latrobe, Latrobe Mersey River Caravan Park offers accommodation with free WiFi and seating area. Some units also have a kitchen equipped with an oven. The camping offers a barbecue. This hotel is 5.88 km from city center. Just 4 minutes’ drive from Spirit of Tasmania Terminal, Argosy Motor Inn offers a restaurant, a bar and free on-site parking. 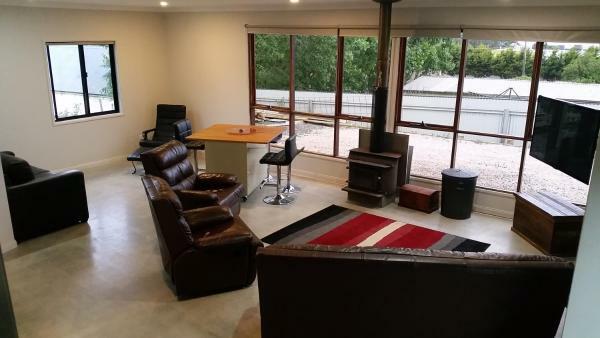 The property is within a 10-minute drive of Devonport Airport and Mersey Bluff Lookout. All rooms include free WiFi. This hotel is 5.60 km from city center. Situated in Devonport, within 3.6 km of Devonport Ferry Terminal, Devonport's Luxury Cottage (I758) is an accommodation offering city views. This holiday home also features free WiFi. This hotel is 6.40 km from city center. 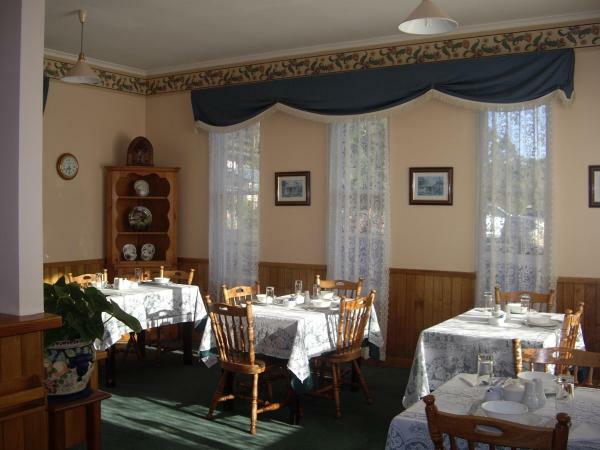 The Grand On Macfie is a bed and breakfast in Devonport that boasts barbecue facilities and garden. Featuring a shared lounge, this property also provides guests with a terrace. This hotel is 6.16 km from city center. 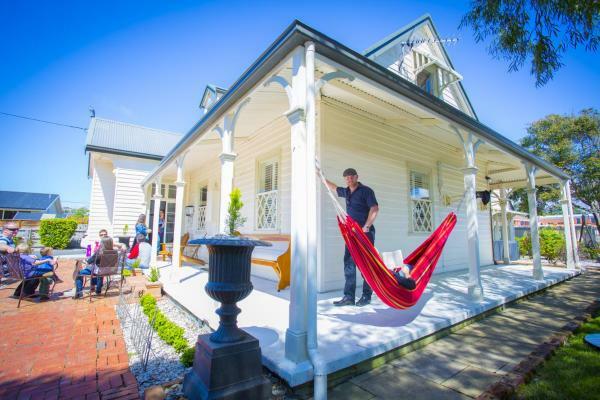 Built circa 1900, Signature on Gunn is a holiday home set in Devonport, 1.3 km from Devonport Ferry Terminal. It provides free private parking and free WiFi. This hotel is 6.62 km from city center. 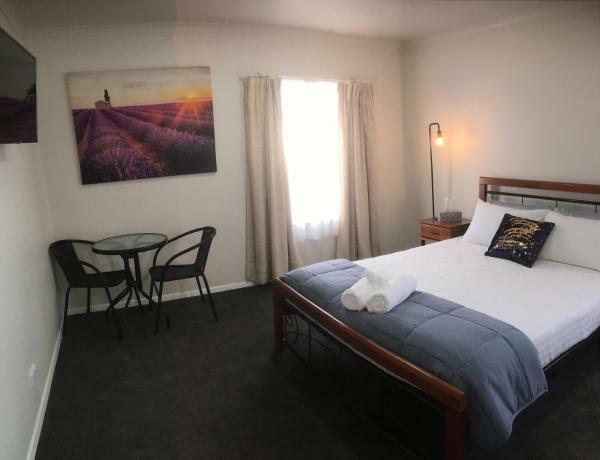 Featuring free WiFi throughout the property, The Formby Hotel/Alexander Hotels and Backpackers offers varied accommodation across two adjacent properties in Devonport, 500 metres from Devonport Ferry Terminal. Guests can enjoy the on-site restaurant. This hotel is 5.76 km from city center. The Port Masters Lodgings offers heritage accommodation with modern amenities. 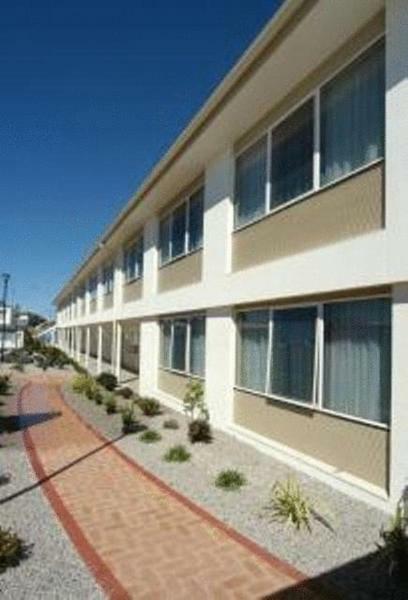 Set in a peaceful location, this accommodation is just 400 metres from Devonport Ferry Terminal. Free WiFi is available. This hotel is 5.02 km from city center. Quality Hotel Gateway is conveniently located in the heart of Devonport and the Central Business District, just 13 minutes' drive from Devonport airport and 10 minutes' drive from the ferry terminal. This hotel is 6.03 km from city center. 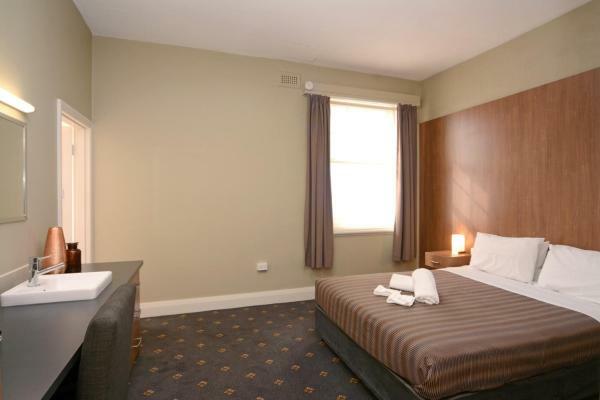 Great value, Edgewater Hotel is situated in Devonport on the banks of the Mersey River. It is conveniently located next to the ferry terminal. The airport is a 10-minute drive. Edgewater offers renovated rooms, each with a modern en suite bathroom. This hotel is 5.40 km from city center. 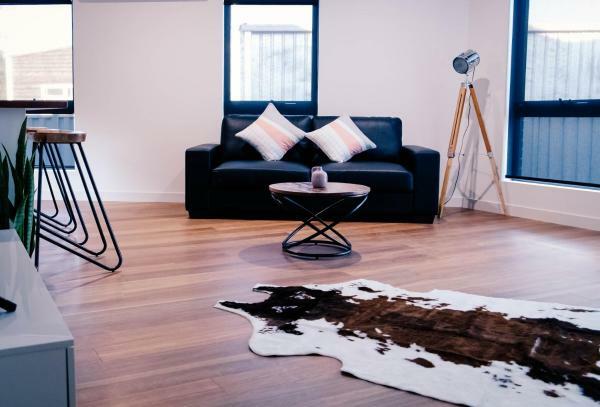 Located in Devonport, less than 1 km from Devonport Ferry Terminal and 7 km from Devonport Oval, Apartment 5ive offers free WiFi. This apartment offers barbecue facilities as well as a garden. This hotel is 5.41 km from city center. 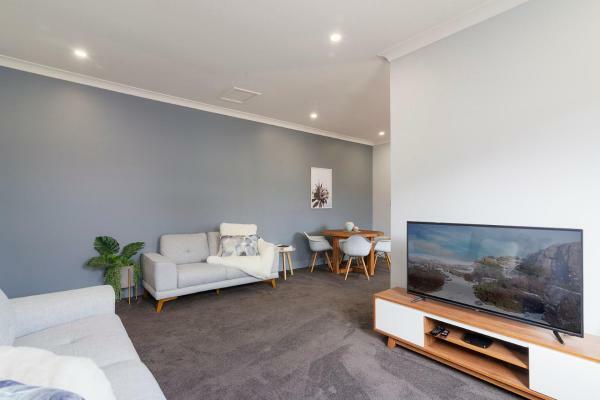 Situated in Devonport, within 1 km of Devonport Ferry Terminal, 3ree- Spacious & Charming Apartment offers accommodation with air conditioning. The property, housed in a building dating from 19th century, offers free WiFi. This hotel is 5.42 km from city center. 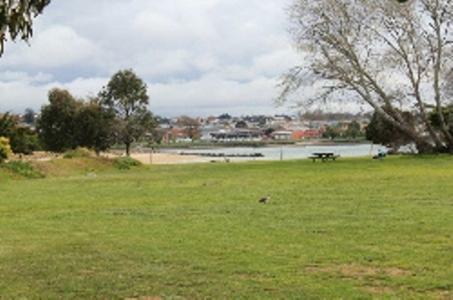 Complete with barbecue facilities, Tiny Tom - Hidden beside the river Mersey is situated in Devonport, 1 km from Devonport Ferry Terminal and 7 km from Devonport Oval. Guests staying at this apartment have access to free WiFi and a terrace. This hotel is 5.42 km from city center. 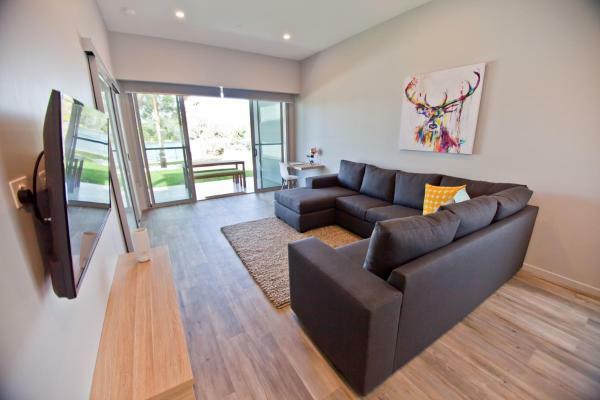 Apartment ONE offers self-contained accommodation, 500 metres from Devonport Ferry Terminal. Guests benefit from a terrace with river views. Free WiFi is provided throughout the property. This hotel is 5.43 km from city center. 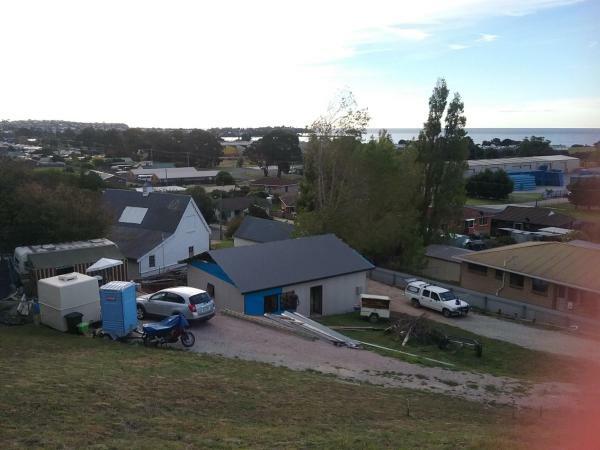 Situated 1.9 km from Devonport Ferry Terminal and 7 km from Devonport Oval, Casual Caravan offers accommodation in Devonport. 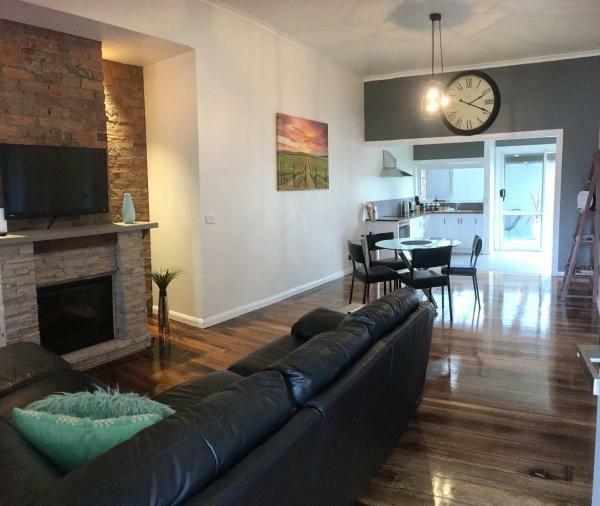 The nearest airport is Devonport Airport, 5 km from the property. This hotel is 4.30 km from city center. Set in Devonport, 1.8 km from Devonport Ferry Terminal and 7 km from Devonport Oval, Inn Seaclusion offers free WiFi. Guests staying at this holiday home have access to a fully equipped kitchen. This hotel is 4.30 km from city center. Offering private bungalows with free Wi-Fi, Abel Tasman Cabins Devonport is located alongside East Devonport Beach and Saint Georges Park. Guests enjoy lovely gardens and a large BBQ area. This hotel is 4.91 km from city center.